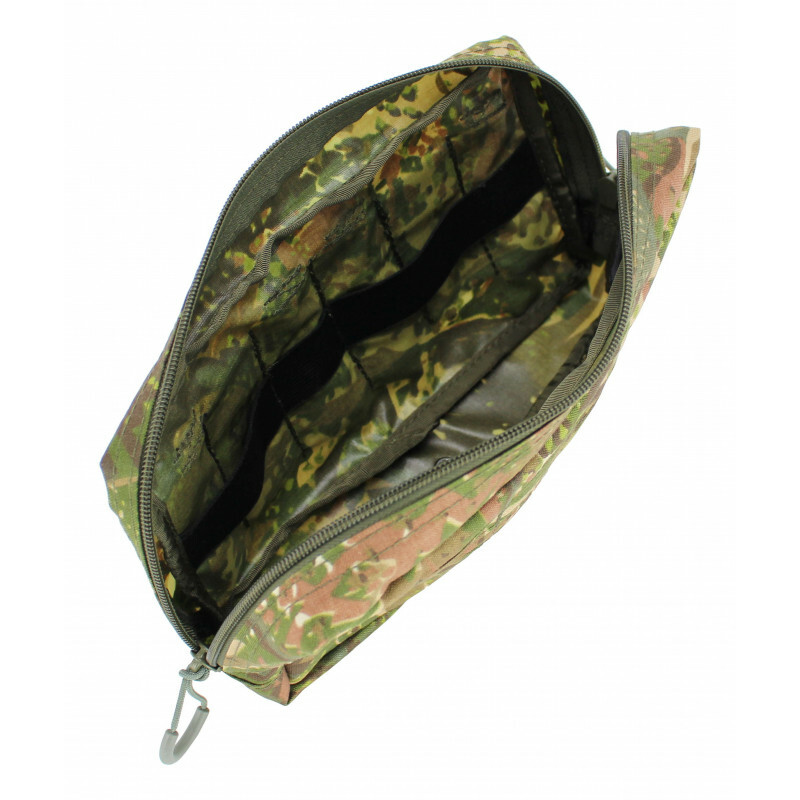 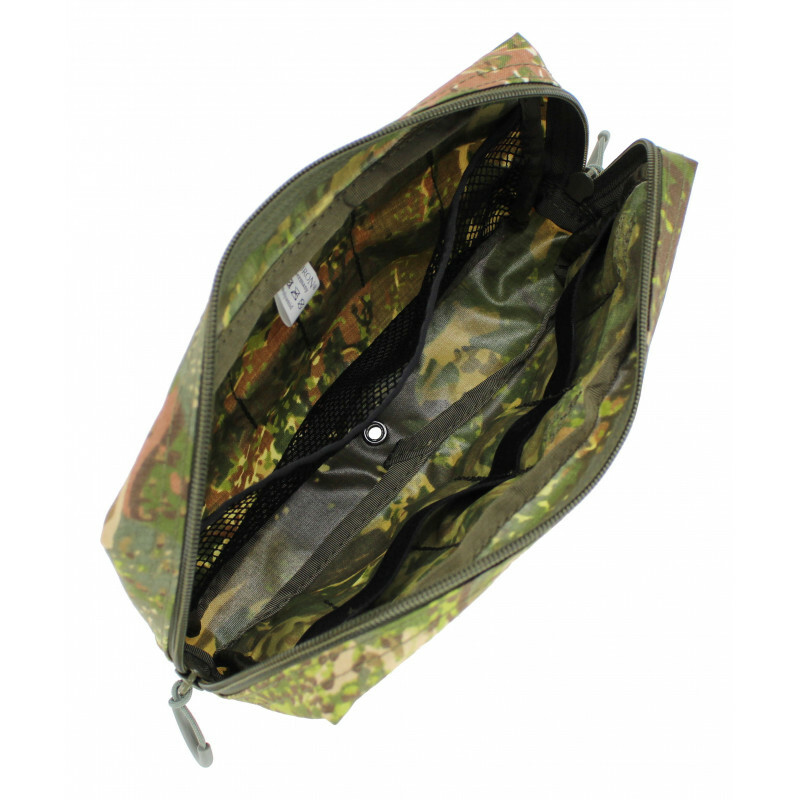 The GP- Pouch (general purpose pouch) horizontal is designed for use on cummerbunds (vulcan ballistik cummerbund, slim molle cummerbund) from plate carriers or even on the plates themselves. 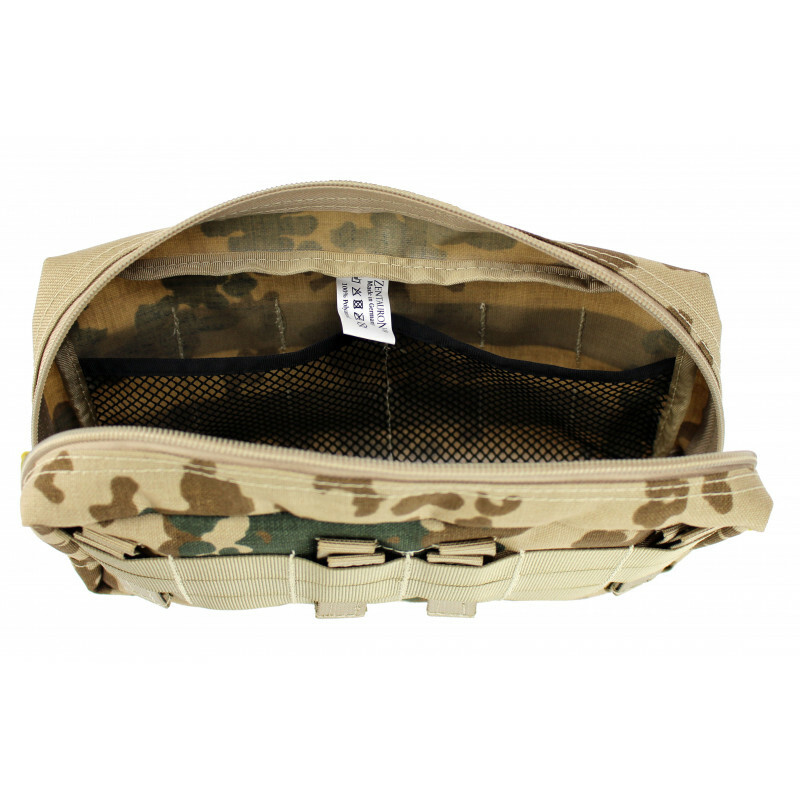 Through it's flat construction the GP-pouch horizontal can be placed backside at the battle-belt ES too, for example for insertion of the personal medical equipment. 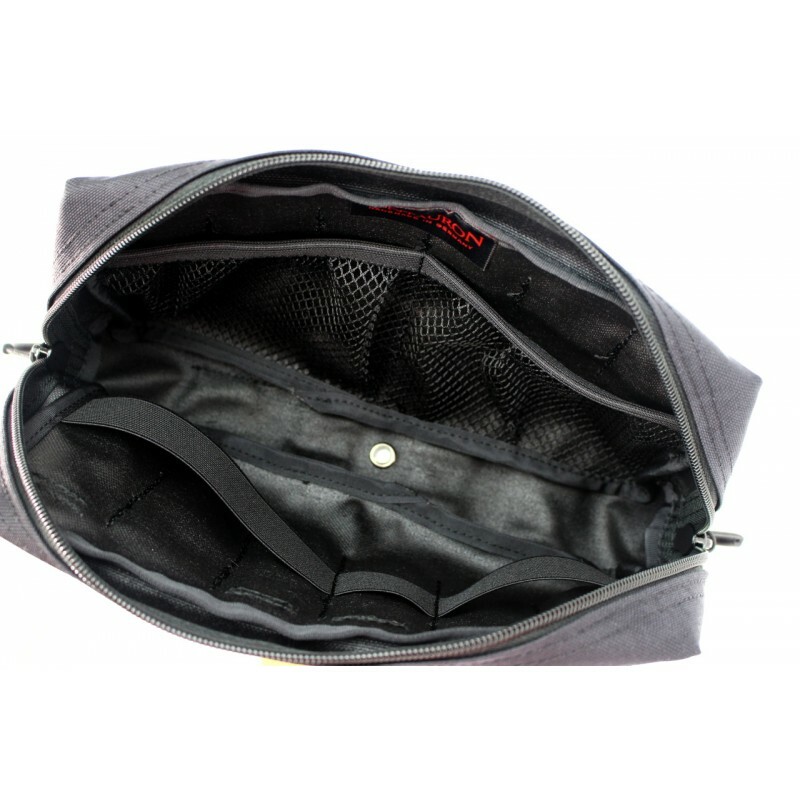 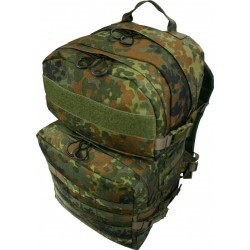 On the outward facing side, 2 mesh pockets are installed inside, that small items can be organized easily. 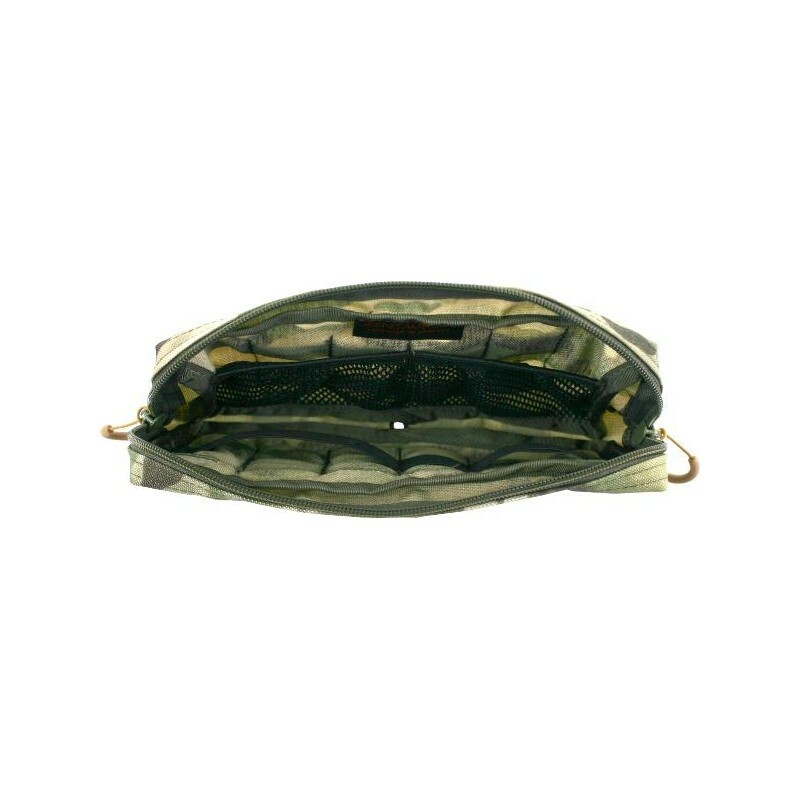 On the side facing to the body, rubber loops are sewn on, where larger objects can be fixed. 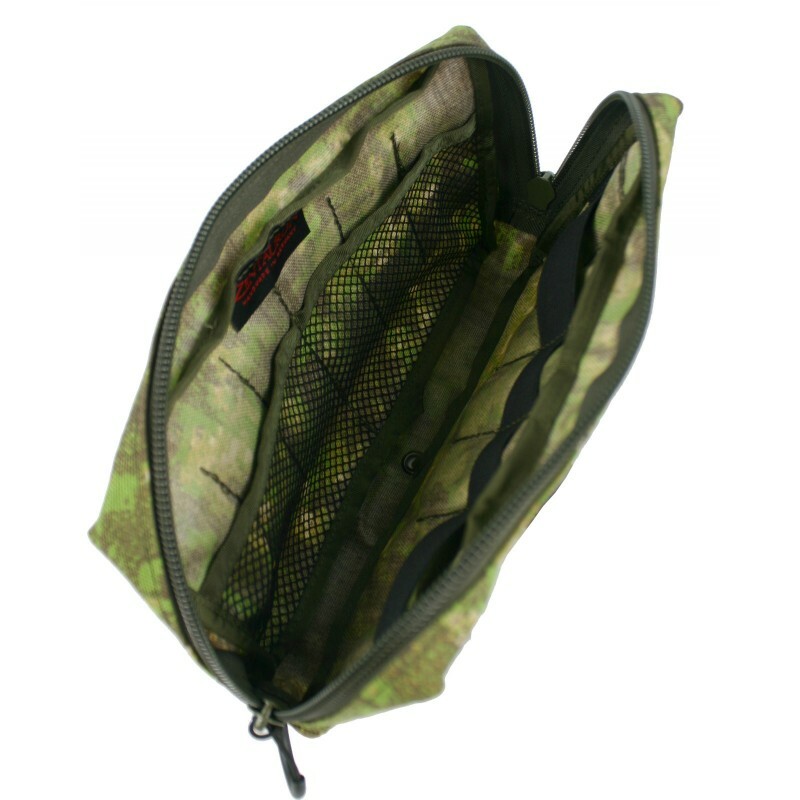 On the front- and on the bottom-side are modular loops, where additional equipment can be attached. 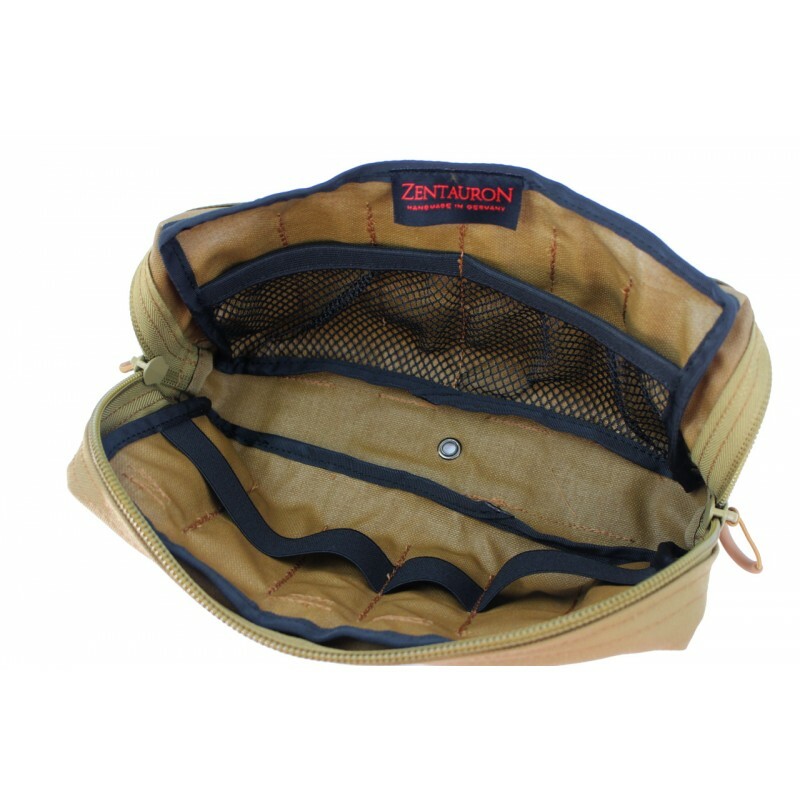 Like all other products, Zentauron-pouches are handmade in Germany, manufactured with selected materials in military quality from the leading producers.